The All Progressives Congress (APC) candidate for the Yagba federal constituency, Kogi state, Honourable Abimbola, on Thursday paid the Joint Admission and Matriculation Board (JAMB) examination fee of nothing less than three hundred and forty (340) students in the three local government areas of the constituency. 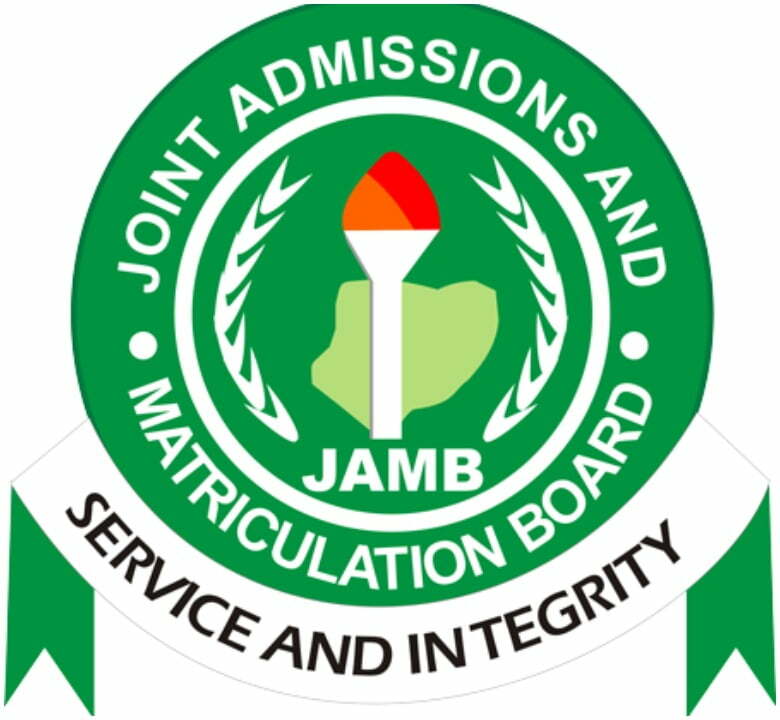 Aside from the payment of the Unified Tertiary Matriculation Examination (UTME) forms, he also promised to pay the school fees of successful candidates throughout their years in the university at the cost of N400,000 for each student every year. While addressing beneficiaries at the presentation ceremony in Yagba LG, Abimbola, a business man and philanthropist, said the gesture was not influenced by his political aspiration as he had supported the education sector in various ways in his basic community over the years. He said the purpose of the program is to extend a hand of support to other parts of Yagba. “I have been doing this for the past fifteen years in my community (Mopamuro LG),” he stated.